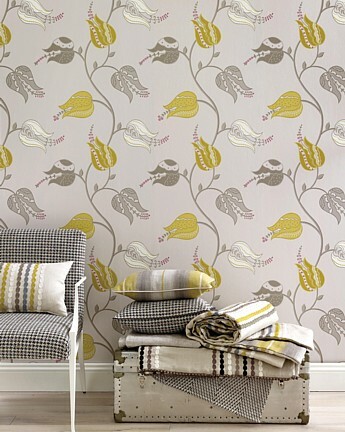 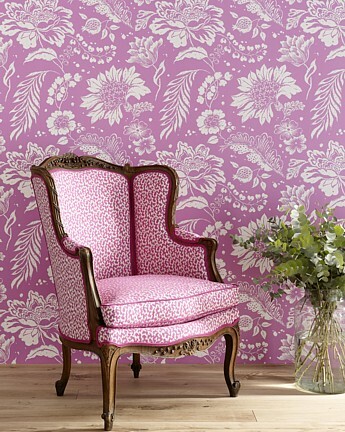 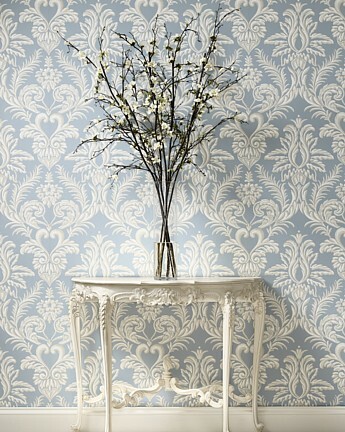 Here at Ormond Soft Furnishings we firmly believe that wallpaper completes any scheme. 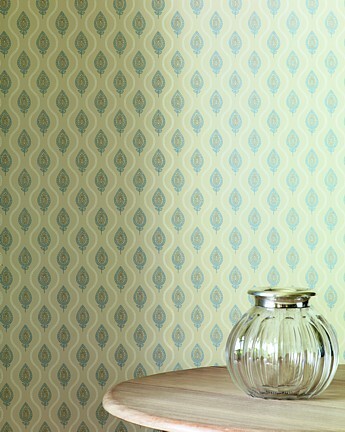 Whether it is plain or patterned it gives depth and warmth to our surroundings and so is particularly suited to our climate here in Ireland. 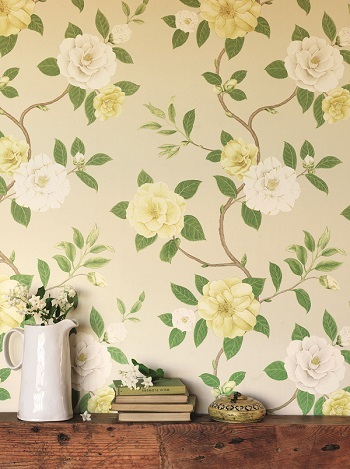 We carry a huge selection of wallpapers from many different suppliers which gives us a vast and varied library to choose from when it comes to creating that beautiful bespoke interior. 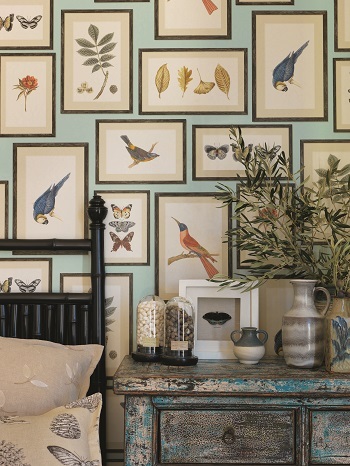 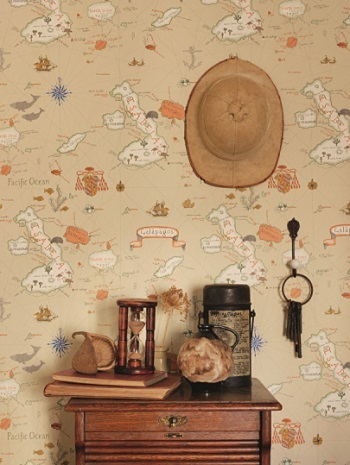 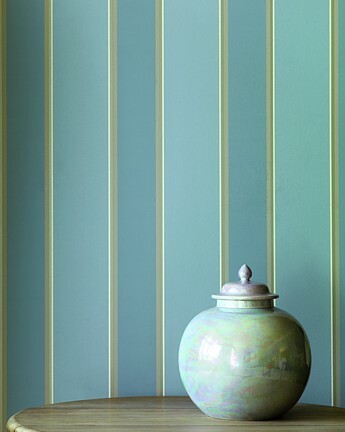 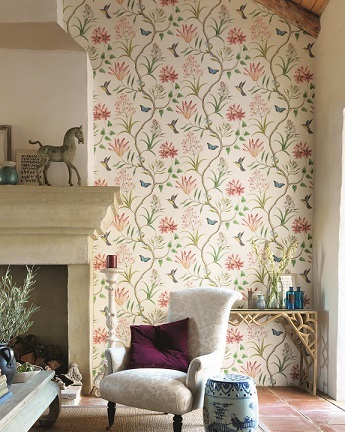 Our most popular wallpapers come from designer companies such as Colefax & Fowler, Jane Churchill, Zoffany, Osborne & Little, Nina Campbell, Designers Guild, Andrew Martin, Sanderson and Harlequin to mention a few. 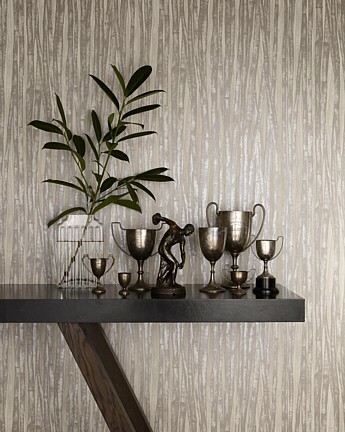 These beautifully crafted wallpapers come with specific hanging instructions and should be hung by qualified decorators. 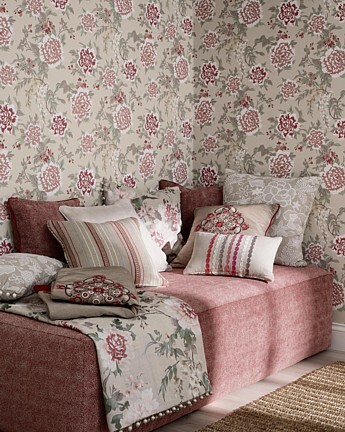 These stunning collections range from traditional damasks to contemporary designs in a large assortment of colours and finishes.